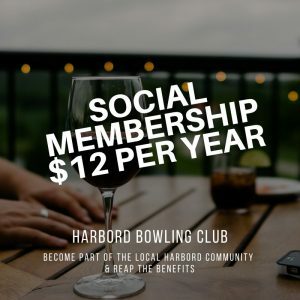 The Harbord Bowling Club offers its members a wide selection of facilities and benefits. Members can enjoy our dining and function facilities. We offer Club TAB, Fox Sports, Club Keno, eftpos and credit card facilities, promotions, Friday night meat raffles, $15 Barefoot Bowls and discounted drinks. Our members celebrate their birthday with our gift of birthday vouchers including a free tap beer or glass of house wine. If you live within 5 kilometres of the club you are required by law to either become a member of the club or be signed into the club as a guest of a member in order to enjoy the facilities. All application forms must be duly completed in accordance with the Club’s Constitution and lodged with the subscription fee applicable for the membership type. Provisional membership will be granted awaiting Board decision in relation to the application. Provisional Members are NOT Financial Members of the Club until their application is approved at a meeting of the Board and until such time are ineligible to receive Financial Member benefits. Bowls Renewals are due by the 30 June each year.